Allergies or previous reactions to contrast (x-ray dye): Please inform Mercy Angiography staff at the time of booking your procedure if you have any known history of allergies, particular allergies to x-ray contrast and seafood. Other usual medications: Continue these unless advised otherwise by your specialist. Bring an overnight bag in case you need to stay overnight. Please also bring with you any medication and any recent blood test results. You may bring a favorite music CD as this can be played during the procedure. You are encouraged to bring a friend or family member. On the day of your procedure, please make your way to the Mercy Hospital Reception where they will be expecting you. You will be admitted to a hospital ward and transferred to Mercy Angiography for your procedure. 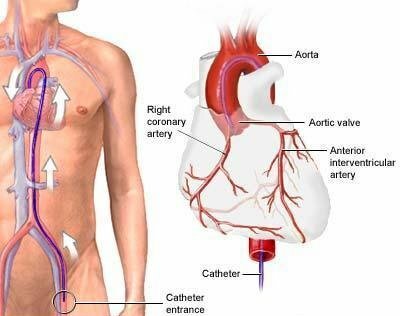 As the procedure is carried out through the groin, sometimes a “false aneurysm” or out-pouching of the artery deep under the skin can occur at the puncture site. This shows up as increasing pain at the puncture site. The diagnosis is made by an ultrasound test and treatment is usually by an injection. Also, patients with kidney failure or other kidney problems should notify their doctor as contrast can worsen existing kidney disease. 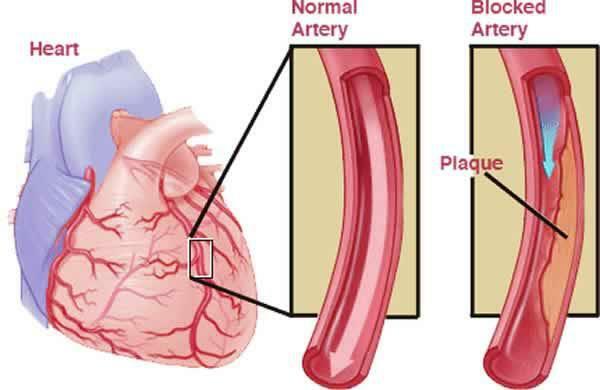 Damage to artery or arterial wall can occur, which can lead to blood clots. This is not a frequent occurrence.